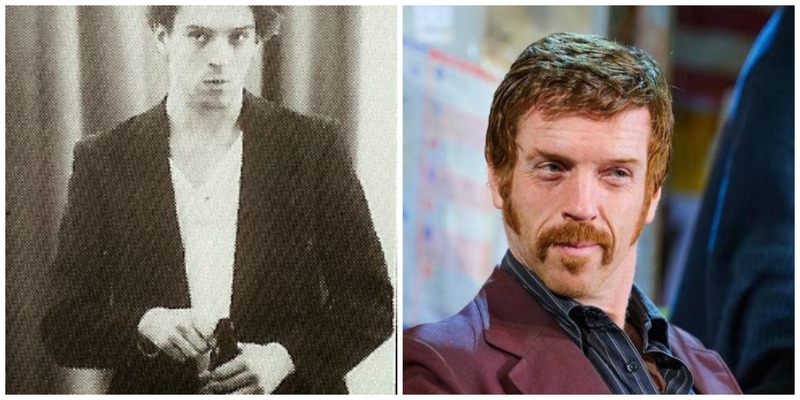 We’re going way back today to 1993, to a 22-year old Damian Lewis in the Birmingham REP Production of Rope. Before getting deep into the production, let’s just live here for a second… Damian Lewis is today an internationally known star at 44. But, one can’t help wondering what his dreams and aspirations were when he was 22 — literally half of his current age!